Here comes the third part of the series called “Fashion House”. These double compilations focus on the fashion metropolises of the world and on the contemporary house sound and is addressing to supermodels, super lovers, fashion victims, dancers and loungers. After the first two editions that aimed to Milan & Dubai the journey goes to the fashion and party metropolis and one of the birthplaces of house music: New York. CD1 “Big Apple Movin”, hosts the current bigroom sound. To start off some love to the whole country is shown with Hana Hais “I love America”, the Hip Hop shootingstar Kid Cudi, based in Brooklyn, teamed up with Sharam of Deep Dish to take over. The American soul diva Jocelyn Brown presents her classic evergreen “Somebody elses guy” in a slammin new house mix by Baggi Begovic. New York house diva Barbara Tucker keeps it in the city with her house anthem “I get lifted” in a funky fresh David Tort remix. Westcoast finest Andy Caldwell meets Mr V, who gave a face to hip-house from NYC, and you can bet they know what´s guud. The 2009 remix of the 90s classic “That feeling” is on board, same as the highly hyped & top of all download charts Michael Jackson tribute “Thriller”. Axwell delivers a stunning remix of “In the Air”, Kaskade & Deadmau5 are on, as well as Moony´s summer smash hit “I don´t know”, the brandnew 2009 remix of Superfunk´s classic “Lucky Star”, Hoxton Whores banger “Sunrise” and David Penn´s Remix of “Mundo” that features the vocals of another NYC house legend: Cevin Fisher. CD2 “NYC Deep” is the deep house side, perfect for a relaxing day in the jacuzzi, or for those fashion cocktail parties. It kicks of with Larse & Fish´s “Cesenatico”, which carries a Moroder disco vibe. Nacho Marco expresses how he likes you to move, before Matt Flores and the hip-house pioneer Tyree Cooper take over. New York is definitely in the house when Roland Clark gets deep. Pimp Jackson spits out some Brooklyn madness for Loco Dice and all this comes in the Luciano remix. Marc Romboy & Smokin Jo are on this silver disc, Mahan, Catz´n´Dogz and us shooting star Pezzner. Milton Jackson is changing the Timewriter´s rhythm while Filippo Moscatello & Quarion take DJ Pierre´s wildpitch NYC classic “What is house music” into a new dimension. Seb Davdison & Estroe show us their vision of proper deep house before New Jersey´s finest Blaze present the stunning 20/20 vision remix of their “Lovlee Day”. At the end Tiger Stripes spoil us with their “New York, New York” and DJ Meme brings back the summer feelings one more time. For several decades, Hip Hop is a huge business for the music industry. Since “Rappers Delight” Hip Hop is just re-invented several times. The Jazz-Hip Hop of the 90s has inspired the students, the liaison with other popular styles were also very fruitful. But probably most important is the fact, that young people around the world realized, that you can practice Hip Hop in almost any language. Even young musicians, who have no money for their own instruments, can express themselves through Hip Hop. While gangster Hip Hop in the U.S. was booming, the politically disillusioned youth in Latin America and Africa discovered Hip Hop as a very effective means of expression to the ruling system. And in Europe, Hip Hop is used as a voice for the immigrant youth, Algerians in France, Latinos in Spain, Turks in Germany, in England Africans and in Sweden Arabs. With Hip Hop, anyone can provoke the hated world of adults, while the Hip Hop perfectly binds together its subculture with its own break dancing and graffiti. For decades Hip Hop was decried as the epitome of American cultural imperialism. But when this style is practiced by migrants, living in Europe or in Africa, in Latin America or Asia, it is suddenly seen as torch-bearer of cultural resistance. The only problem is, that most global-beat lovers respond almost allergic to any form of Hip Hop and in all good faith, they are hardly prepared to deal intensively with this expression of youth culture. “HIP HOP WORLD” is an extremely exciting journey with Hip Hop from Sweden, Turkey, Senegal, Greece, Spain, Chile, Canada, France, Austria, Mexico and even with some titles from the U.S.. DJane Gülbahar Kültür has brought thousands of titles to the public in the whole world for the label LOLA’S WORLD RECORDS, that would likely otherwise never have been released outside their cultural area. DJ ralph “von” richthoven is an expert on “Global Electronica”, i.e. the intersection of Club Sounds and World Music. 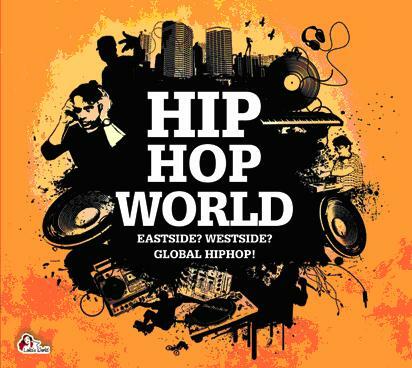 “HIP HOP WORLD” is their first mutual double sampler. Even people who hate Hip Hop, will love the outcome of this collaboration! The Danish quintet – Aske Zidore (guitar, vocals), Malthe Fischer (vocals, guitar), Nis Svoldgaard (bass, vocals), Nicolai Koch (keyboards) and Kristoffer Rom (drums) – harness an epic, chiaroscuro psychedelia, forging it into dazzling gems of otherworldly pop brilliance. The burnished tunes belie an apocalyptic lyrical bent, the combination recalling an even more tripped-out MGMT, Flaming Lips or Caribou, liberally sprinkled with elements of George Harrison’s Beatles songs, Sparks and the lofty ambition of Kate Bush. With a formidable command of maximalist melodies that seemingly pulsate in 3D and cascade in waves of decadent pleasure, Oh No Ono are set to turn 2010 a baroque shade of day-glo. Now with Eggs, their debut for The Leaf Label (on Brooklyn’s Friendly Fire in America, and Morningside and the mysterious 01-11700170 in Denmark), Oh No Ono have the rest of the world in their sights. In love with the power of pop, their subversive thrill in pushing new ideas under the radar is highly contagious. With a terrific visual aesthetic directed by the band and artist Malene Mathiasson, featuring a series of darkly sexual paintings that would make Hieronymous Bosch and Francis Bacon blush, their multi-layered, minutely detailed artwork will doubtless prompt much analysis. Unsurprisingly, the Kubrick-esque video clip – think The Shining with a bevy of romantically adventurous nurses – for first single ‘Swim’ (directed by Adam Hashemi) hit number one on the Pitchfork video chart this last summer. Performing Parades is Efterklang‘s most ambitious project yet. A limited edition deluxe gatefold CD+DVD and DMM-cut double LP+DVD package, it features Efterklang performing their acclaimed 2007 album Parades in full, accompanied by The Danish National Chamber Orchestra, in their hometown of Copenhagen. A sweepingly majestic affair, the performance takes Efterklang’s sumptuous, otherworldly pop songs to new heights of heart-bursting joy and wonder. 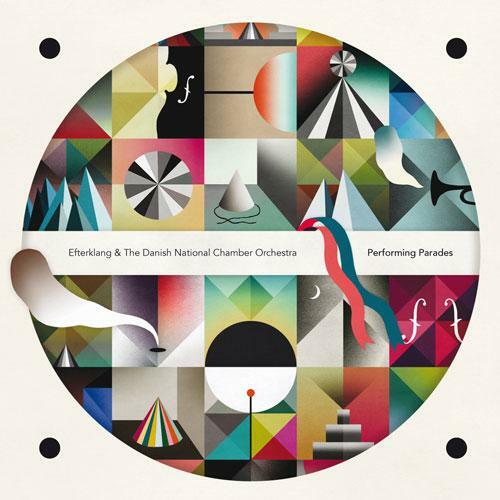 Shortly after the release of Parades, Karl Bjerre Skibsted from DR (Danish Broadcasting Corporation) approached Efterklang with a proposal to work with The Danish National Chamber Orchestra. Efterklang leapt at the opportunity. From the off, the intention was to unite the two groups as a single musical unit: 50 musicians on stage in full Efterklang regalia. Composer and arranger Karsten Fundal was invited to write orchestral arrangements for the songs, and after ten months of preparation, the first performance took place on September 26 2008 at DR´s brand new Koncerthuset in Copenhagen in front of a capacity audience. The show was recorded for posterity in sound and on film. The live recording is packaged with an intimate 55-minute concert film directed by Benjamin Hesselholdt. The DVD also includes a behind the scenes documentary (with English and Danish subtitles) of the preparations for the event, as well as all six video clips made for songs from Parades, including lead single ‘Mirador’, which now has racked up over a million (1,000,000!) views on Youtube. An acoustic performance of the same song is also featured on the DVD. Performing Parades is Efterklang’s most ambitious project yet. A limited edition deluxe gatefold CD+DVD and DMM-cut double LP+DVD package, it features Efterklang performing their acclaimed 2007 album Parades in full, accompanied by The Danish National Chamber Orchestra, in their hometown of Copenhagen. A sweepingly majestic affair, the performance takes Efterklang’s sumptuous, otherworldly pop songs to new heights of heart-bursting joy and wonder. It’s the name given to Jean-Pierre by his Xhosa speaking work colleagues. It refers to someone who is observant & intelligent, and translated into English it means to be respectful & humble. 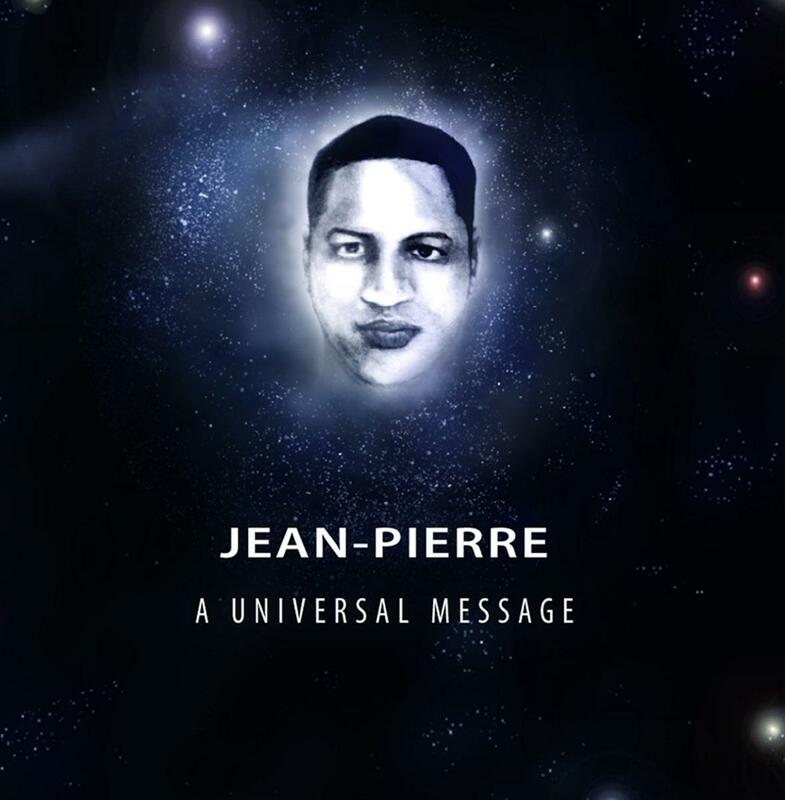 This is almost an exact reflection of the character & personality of Jean-Pierre – and subsequently forms the foundation of his creativity & musical orientation. After a decade of ‘grass roots’ level Hip Hop activity with rap groups Ill Minded Society, Native Sons, & School of Thought, Jean-Pierre emerged on the general music scene as a open minded & eager musician. Already well respected & well known within his own genre Jean-Pierre explored new horizons & became an artist instinctively aligned to collaborations with other genres. This lead to the creation of Supadan, the fresh Cape Town band that certainly shaped the direction & future of music within the Mother city (Cape Town). Now as a solo musician it could be said that Jean-Pierre has laid the foundation for a new sub-genre within rap music. He incorporates a talented group of young musicians known as ‘The All Elements Band’ to interpret his music live on stage. In addition to his live band Jean-Pierre has also included the soulful voice of singing sensation Garth Links into his outfit for performances. Jean-Pierre has succeeded in fusing Jazz & Reggae into his music in such a way that it makes for an extremely exciting listening experience for lovers of any music genre. 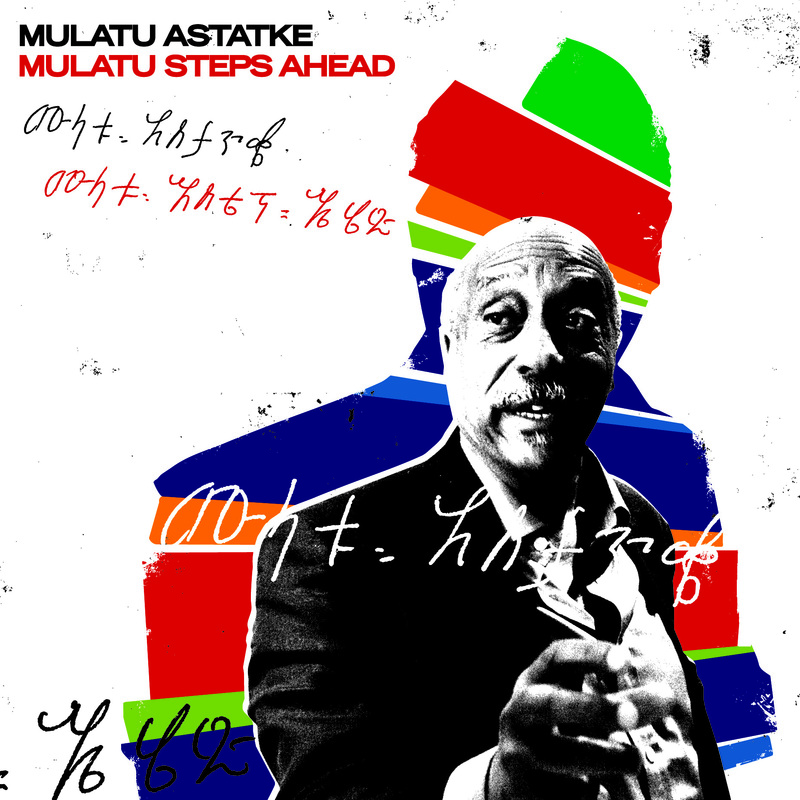 Following his acclaimed collaboration on Strut with The Heliocentrics, the Father of Ethio jazz presents his brand new studio album, ‘Mulatu Steps Ahead’ for 2010. The album explores new directions in fusions of Western jazz with Ethiopian modes, moving forward the pioneering sound Mulatu developed during the ‘60s and ‘70s, showcased on the recent Strut compilation ‘New York * Addis * London’. For the new album, tracks were recorded with members of Either/Orchestra in Boston, with contributions by traditional Ethiopian musicians in Addis, members of The Heliocentrics and some of the UK’s leading jazz and African players during the final sessions in London in November 2009. Like true wrought iron, they rarely make them like this any more. In contrast to the rich tapestries of her debut album, 2007’s Battle and Victory , Nancy has taken inspiration from silence and solitude to fuel these strangely gripping, quietly involving songs. Turning her back on the harp that provided the musical focus for her earlier work, these beautiful, understated compositions allow for a fresh instrumental palette, most of which she plays herself – including guitar, glockenspiel, vibraphone and a hundred-year-old Dulcitone – but built around her main instrument of choice, the piano, and her warm, unaffected voice. 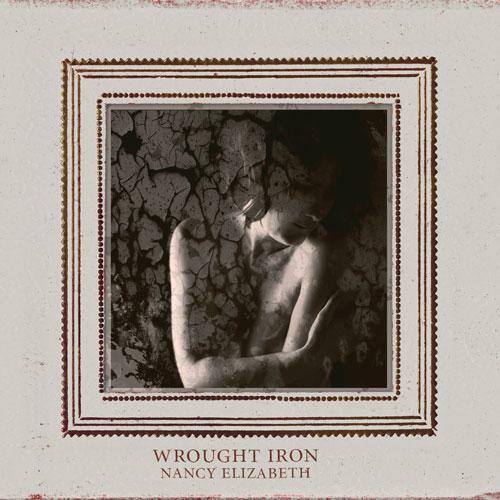 Nancy has forged quite a reputation in the four years since she emerged from her Lancashire home-town with her debut EP, The Wheel Turning King. She has performed throughout Europe and as far afield as Mexico, as well as recording with James Yorkston on his last album When The Haar Rolls In, and a forthcoming album of traditional folk songs as part of The Big Eye Family Players. She also recently collaborated with Japanese artist Susumu Yokota on his album Mother, and contributed a unique take on ‘Cornfield’ to the Lal Waterson tribute album Migrating Bird.